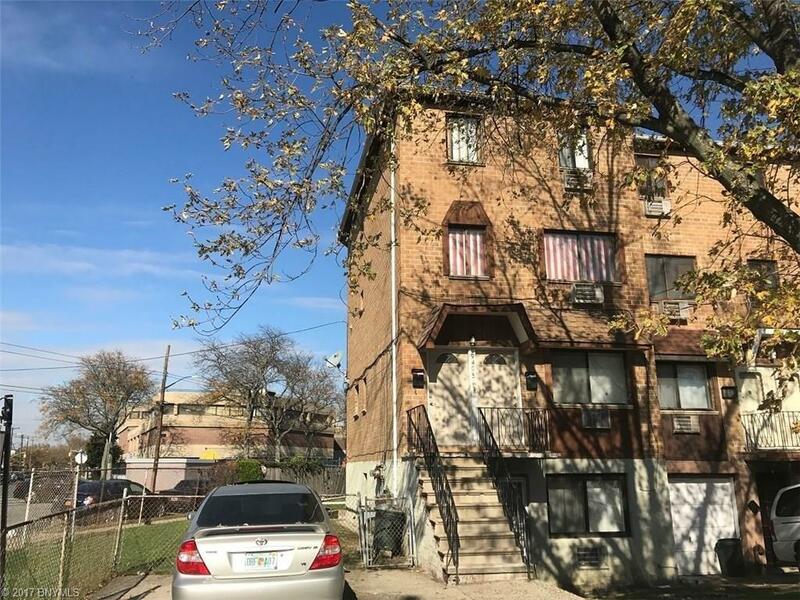 Prime corner Semi-detached brick 2 family in the heart of Canarsie, it consist of a 3 bedroom duplex over 2 bedroom apt plus a finished hospitality 2 br (ground level). There are no lease's also has a huge yard plus private parking and is well kept. It simply will not last long ….